The symptoms of ADHD can be devastating for children. It is especially hard for school-age children who feel isolated and don’t know how to express what they are feeling. They can become quickly behind academically and socially, which leads to lack of self-confidence and depression. Symptoms of childhood ADHD can include inattention, hyperactivity and impulsivity. One way parents are helping their children is by having them train in kids karate or an age-specific martial arts program. It is a great way to alleviate these symptoms and overcome the stress they cause. The first symptom of childhood ADHD is the inability to focus and lack of attention. This includes not being able to follow through on tasks, not being able to focus on what other people are saying and not being able to organize thoughts, tasks and activities. The second symptom of childhood ADHD is hyperactivity. Children who suffer from this symptom feel the need to fidget with their hands and feet. They also tend to get up out of their seat often (even when it’s not an appropriate time) or simply feel an urge to move around. They also tend to talk excessively and are always "on the go". The third symptom of childhood ADHD is impulsivity. Children who have difficulty waiting their turns, who often interrupt and who answer questions before they’ve been completed may suffer from this symptom. Training martial arts may help alleviate many symptoms of ADHD. 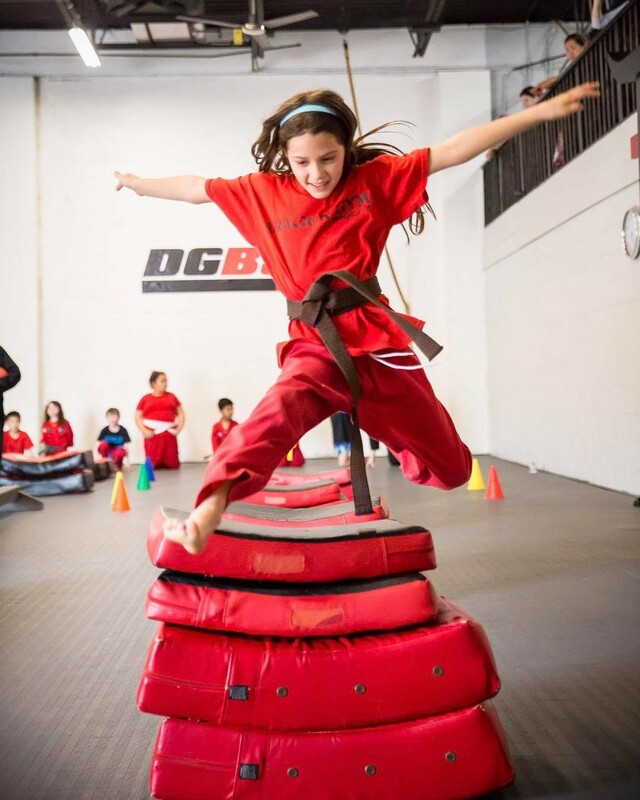 Through martial arts children learn physical and mental self-control through practice and self-discipline. This ability to control their body also helps them to discipline their mind. These two skills feed off of one another and carry over to other parts of your life. The more they learn to control their body, the more they can control their mind. The more they can control their mind, the more they’ll be able to control their body. This control carries over to other parts of their life as well: Once they can control their body while training, they’ll be able to start controlling their urges to move and fidget. The same goes for their mind. As they become more self-disciplined, they’ll be able to concentrate and focus on their daily activities, school and relationships. Even if your child hasn’t been officially diagnosed with ADHD, they may suffer from some or even many of the symptoms. If so, you owe it to yourself to start alleviating the stress in their life. The self-discipline and self-awareness needed to train martial arts helps you stay in control of your environment and life. The best place to find these skills is at a fine martial arts school. Why not give it a try? You have nothing to lose and everything to gain. 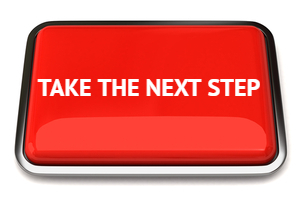 To make it even easier, I’ll help you get started. Just contact me and I’ll send you my free report on how to pick a martial arts school. 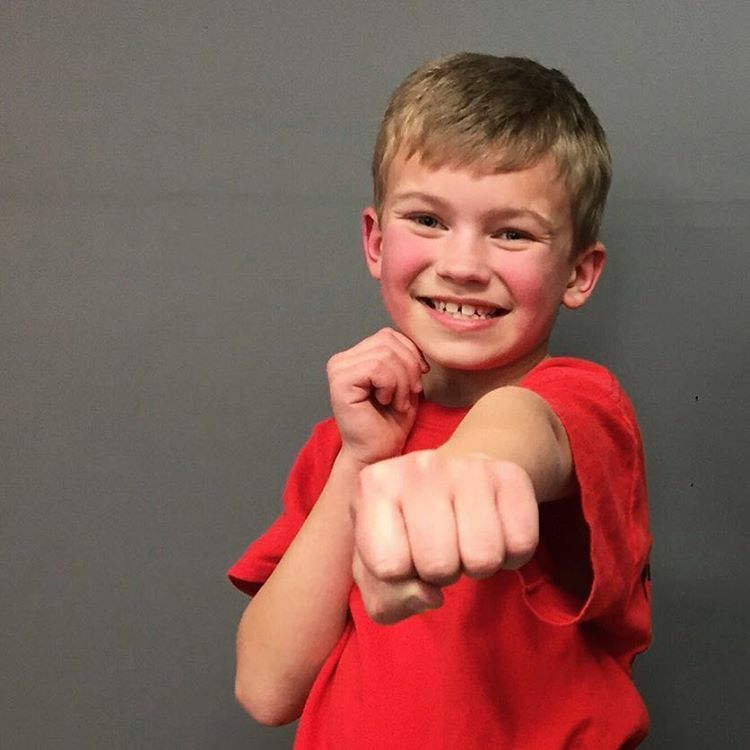 If you are interested in learning more about how martial arts can help you and your children, please contact one our locations in Exton, Malvern or Berwyn, PA and we’ll set you up with a free no-obligation pre-evaluation and orientation session.